Hotel Indigo is an unobtrusive, low-rise building in The Sustainable City. All waste water produced by the 170-room hotel is recycled, as is all waste material, to meet the highest environmental, social and commercial sustainability standards. In its quest to become a regional leader in eco-tourism and global environmental protection, Hotel Indigo will be a Net Zero energy building where 100 percent of its energy needs will be met by solar power. The hotel will provide a solar-powered shuttle service to Downtown Dubai. 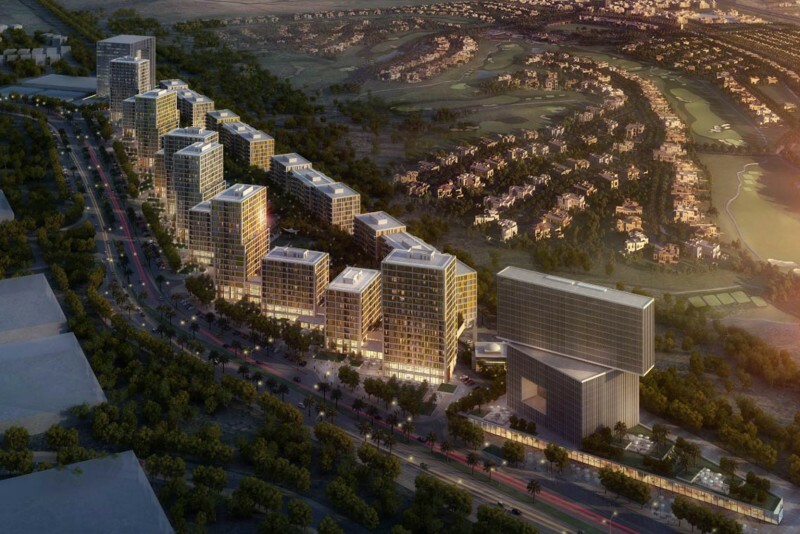 InterContinental Hotels Group announced the project with Diamond Developers in May 2015. Hotel Indigo’s soft opening at The Sustainable City is scheduled for early 2018. All plans for the hotel were put on hold in favour of an autism rehabilitation facility.